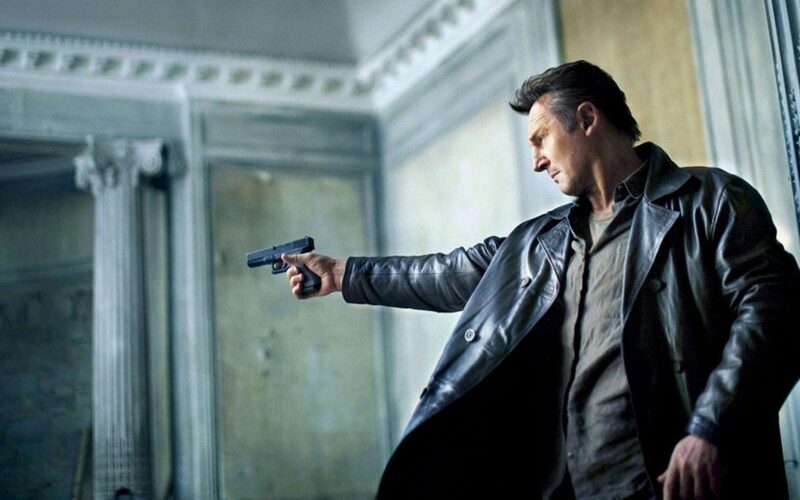 Liam Neeson as Bryan Mills in Taken. 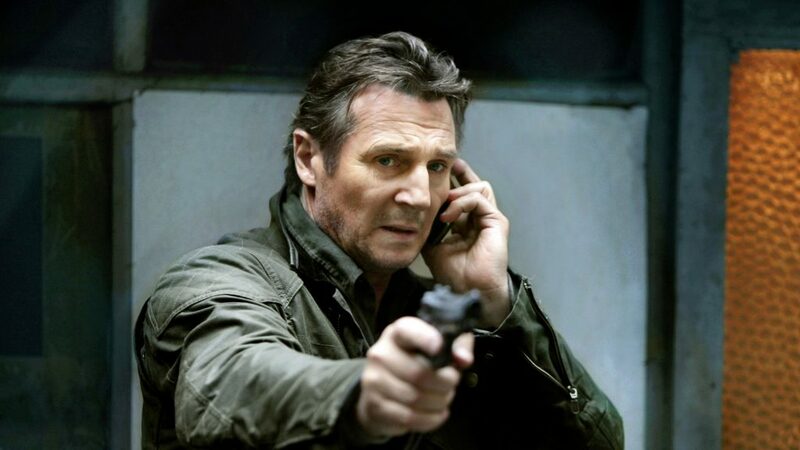 It doesn’t take a very particular set of skills to recall that this month marks a full decade since Liam Neeson’s retired CIA field agent Bryan Mills uttered that immortal speech to the foolhardy kidnappers of his teenage daughter. 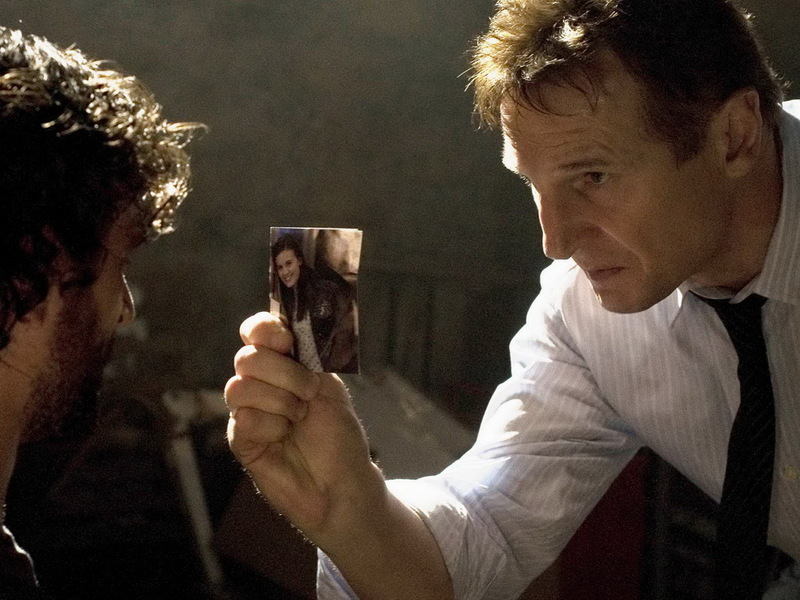 Taken was the kind of sleeper hit that every studio and star dream of having. 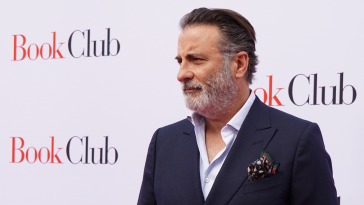 It enabled the film’s headliner to bring his own brand of ‘Neesploitation’ to the cinema masses, resulting in a whole host of B-movie action adventures in the later stages of his career, including Unknown, Non-Stop, Run All Night and last year’s The Commuter (incidentally, all under the guise of director Jaume Collet-Serra). 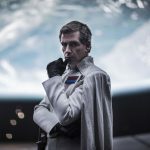 The film’s surprise success resulted in two deeply lacklustre sequels, a TV spin-off and it also helped to transform the fledgling EuropaCorp studio – along with The Transporter series – into a major hit factory, which co-owner Luc Beeson effectively unravelled with his underperforming space opera Valerian and the City of a Thousand Planets last year. 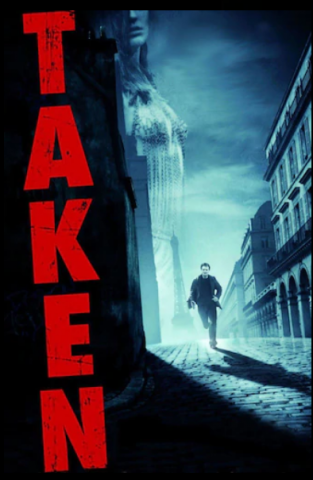 Taking in a worldwide total of $226.8 million against a production budget of $25 million, it’s fair to say Taken’s success also went some way into making the US film industry rethink its release date strategy. 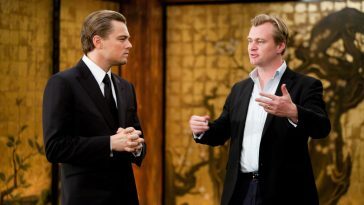 But the film has endured largely because of that aforementioned phone call. 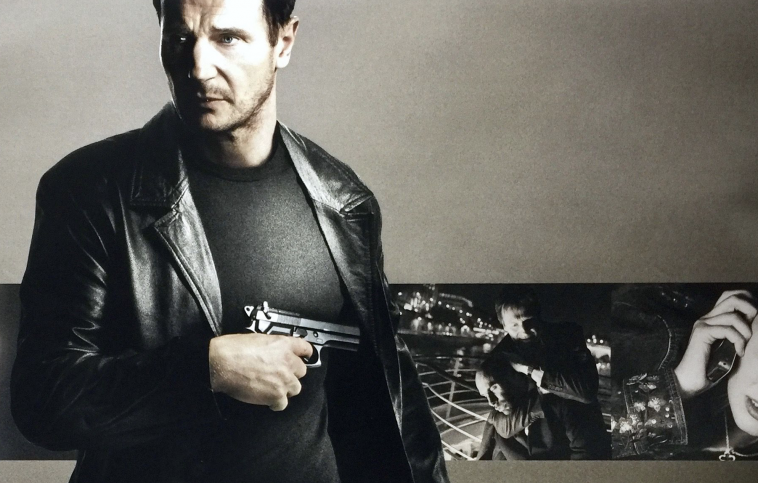 It’s fair to say Mill’s stark warning to the bad guys is now an iconic moment from modern cinema, which has been meme’d to death and parodied seemingly everywhere, even by the good-natured Neeson on a talk show. 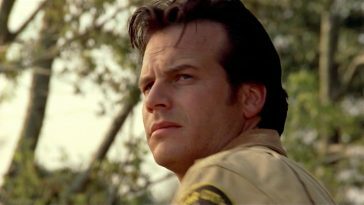 His character’s predicament in the film also lifts it above standard action fare. Who wouldn’t do everything in their power and use all their resources (and beyond) to ensure their child was rescued from a fate worth than death? 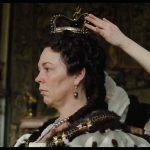 As Mills desperately lurches towards the film’s denouement – heavily bruised, battered and bloody – it’s the kind of scenario and end result which delivers heavily on a catharsis for the viewer – much more profoundly than any old one-to-one with the principal villain. It’s exactly that emotional investment which can transform an average action film into a must-see event, and this is central to Taken’s initial success and the longevity it has enjoyed, thus far. 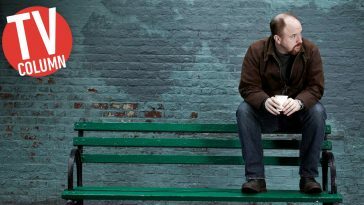 TV Column – Does Louis CK deserve a second chance? 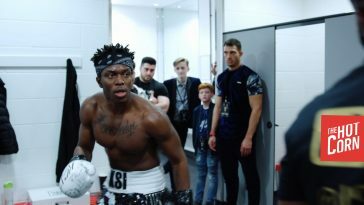 Who is KSI and why everyone is talking about him?